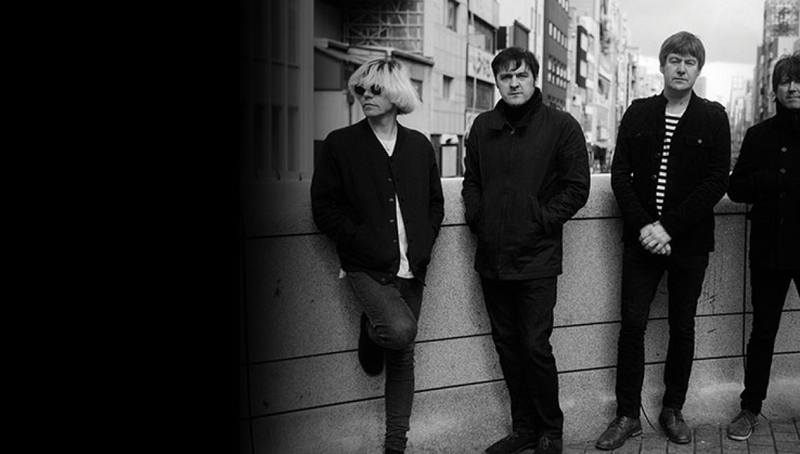 The Charlatans perform a one-off full headline set after this year’s Q Awards ceremony. With a DJ set from Stephen Morris and Gillian Gilbert from New Order. Tickets are available from The Charlatans website.